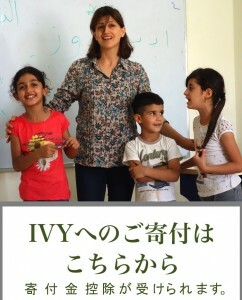 IVY Youth is a group of young individuals that carry out activities under the parent organization, IVY with the aim of energizing international activities in Tohoku and expanding the experiences of youth. 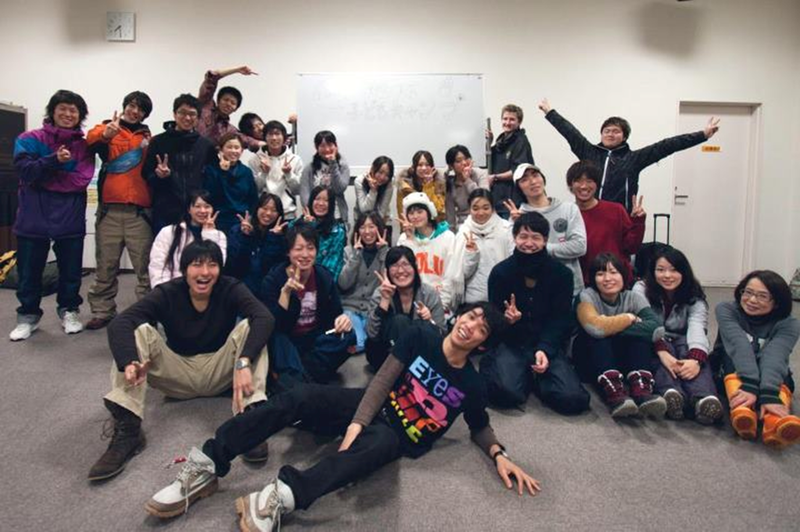 Currently, members consist of university students from various places in Tohoku. The group carries out educational support for elementary school children in Cambodia, workshops on education for international understanding at jr. high schools and high schools in Tohoku, and environmental education camps for the upper grades of elementary school. Anyone interested in international cooperation who welcomes a challenge and wants to study education for international understanding and environmental education, please join us! 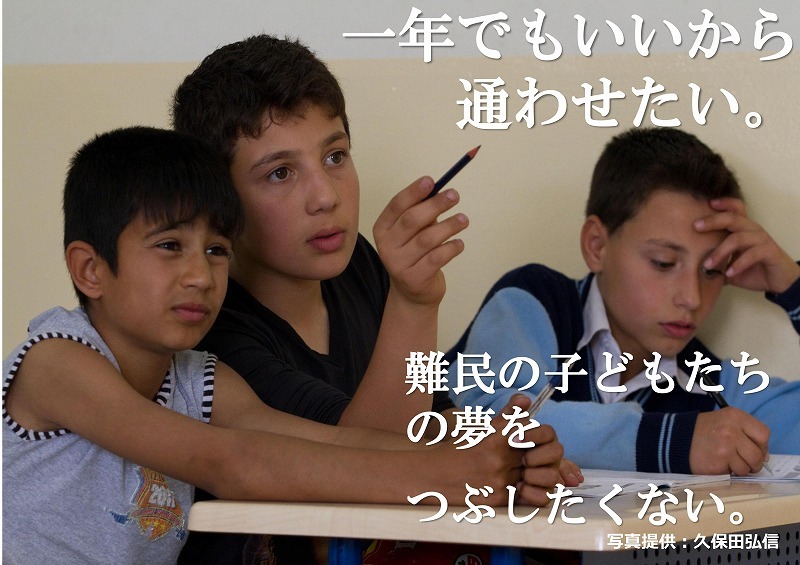 Aim: To bring together young people in Tohoku who meet through IVY so they can think about the kinds of international cooperation they can accomplish and take action for world peace. Principles:We, IVY Youth, will take action based on the following principles in order to resolve global issues. Always be aware of problems and grow as a person by voluntarily taking action to achieve an equal and just society. Be accepting of different cultures and values. Strive to build networks through interaction with many different peoples. Expand activities to others in the same sphere to involve youth in international cooperation activities. Plan and execute the Global Children’s Camp, an environmental education camp for elementary school students in the higher grades. Plan and execute workshops on education for international understanding. 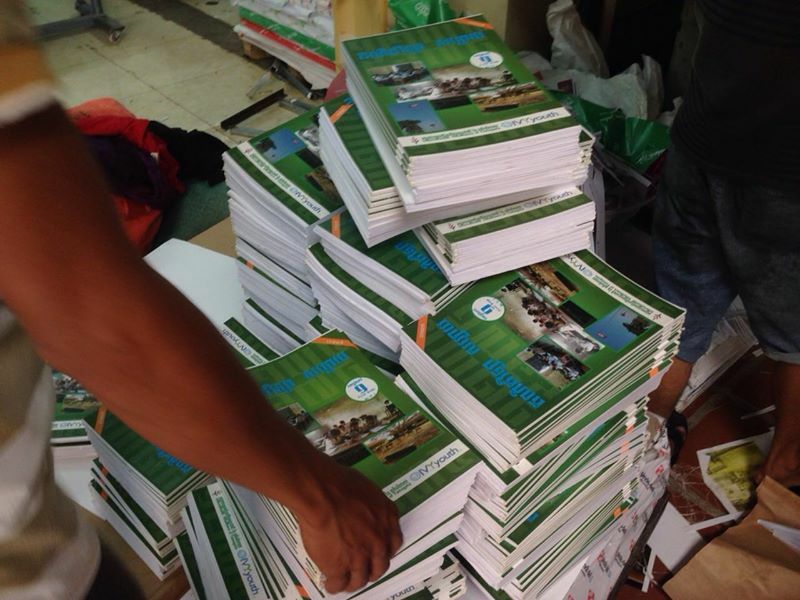 Create and distribute arithmetic practice sheets for elementary school children in Cambodia for the Cambodia Education Assistance Project. Hold study sessions to cultivate human resources capable of carrying out international cooperation and workshops. Hold regular youth meetings (general meetings), handle accounting, and supervise various departments. Click here for details on the organization/members. If you wish to participate in activities, send your name, school name, school grade (age), and a simple statement indicating what activities you want to join to the following email address! We are also happy to answer any questions.